What is the difference in use of the present perfect tense and the present perfect continuous tense? subject + have/has (n’t) + been + present participle. .
Have/has (n’t) + subject + been + present participle.? 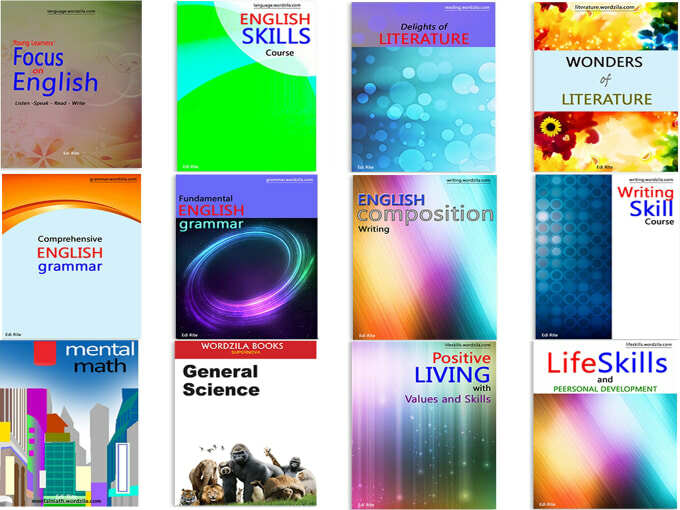 Wh + have/has (n’t) + subject + been + present participle.? 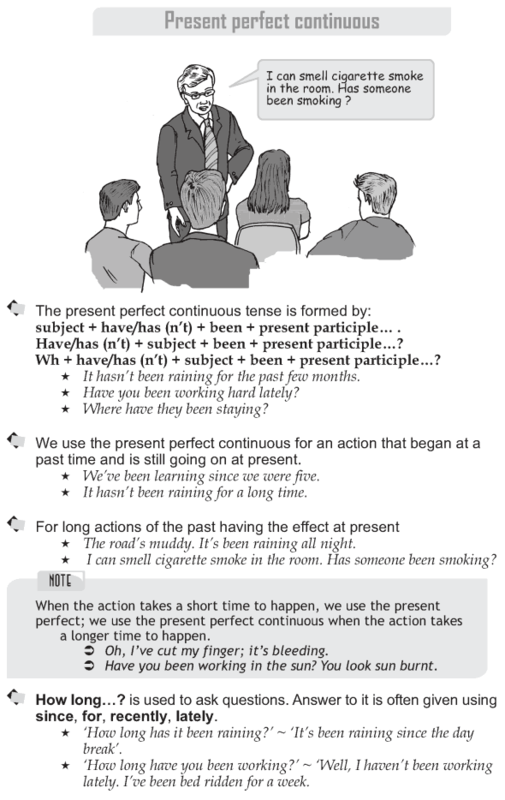 We use the present perfect continuous for an action that began at a past time and is still going on at present. How long.? is used to ask questions. Answer to it is often given using since, for, recently, lately.